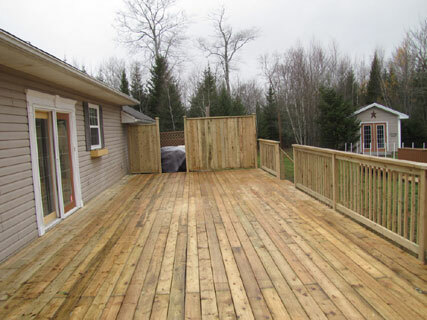 We can renovate your deck or fence, replace it and rebuild it to your specifications.more. 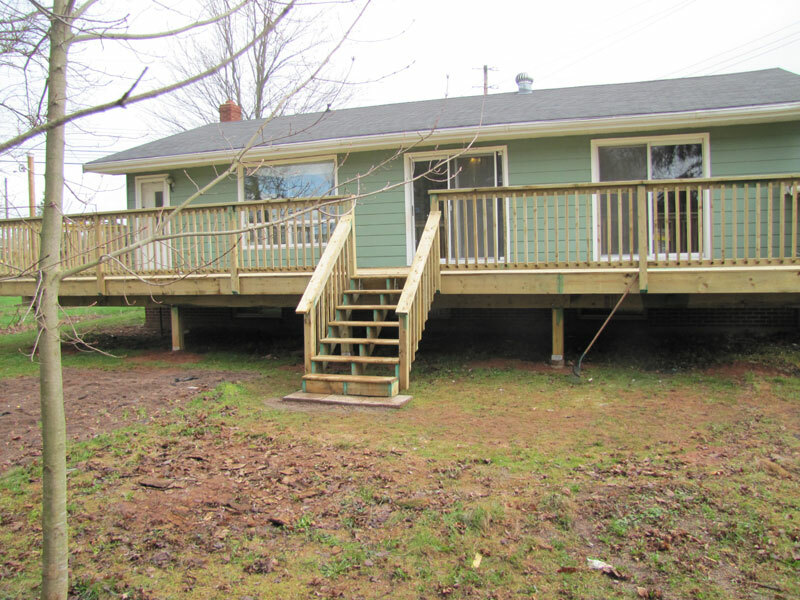 Treated lumber, cedar, brown treated boards, 6 inch decking, 3 inch decking. 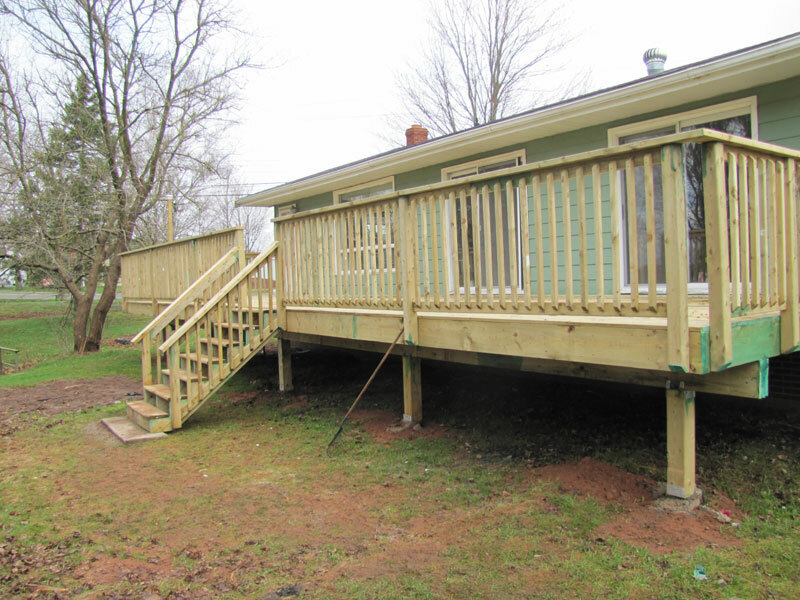 We are able to provide you with a 3d repersentation of your deck before we assemble it. 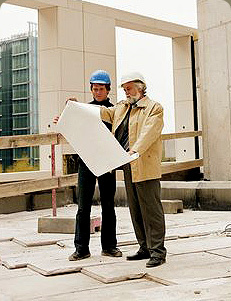 We also do Fiberglas deck perfect for puting a deck on a flat roof, carport.